Except . . . someone isn’t ready for Zaknafein to be dead. And now he’s back, hundreds of years later, in a world he doesn’t recognize. His son’s companions are not the prideful—and bigoted—males the drow warrior was accustomed to in his previous life. Drizzt’s circle includes dwarves, elves, and, perhaps worst of all, a human wife. Struggling to navigate this transformed new world, Zaknafein realizes that some things have not changed: the threat of demons and the machinations of a drow matron no longer content with her family’s position in the ranks of Houses. Though he has been displaced in time, Zaknafein is still a warrior. 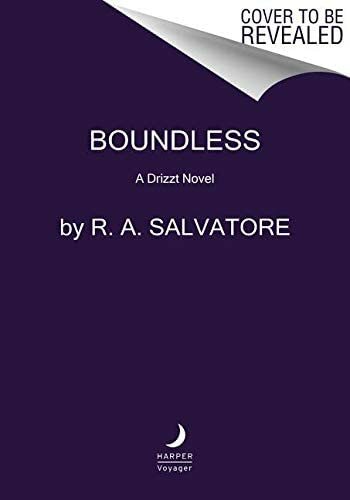 And no matter what prejudices he must overcome, he knows he will do his duty and fight by Drizzt’s side to stem the tide of darkness that threatens the Realms.